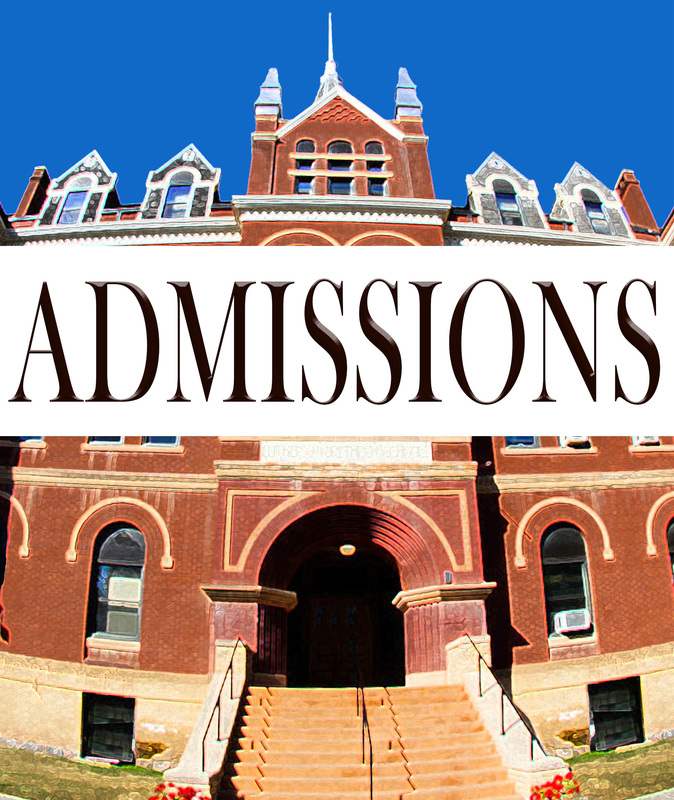 ADMISSIONS is a new play that explodes the ideals and contradictions of liberal white America. Sherri Rosen-Mason is head of the admissions department at a New England prep school, fighting to diversify the student body. Alongside her husband, the school’s Headmaster, they’ve largely succeeded in bringing a stodgy institution into the twenty first century. But when their only son sets his sights on an Ivy League university, personal ambition collides with progressive values, with convulsive results. Los Altos Stage Company’s production is directed by Executive Artistic Director Gary Landis (Distracted – 2018 TBA Award Nominee, Middletown, Maple and Vine). Performance dates: Wednesday through Sunday, September 5- September 29. Wednesday-Saturday performances start at 8pm. Sundays start at 3pm. Audition date: Saturday, April 20, from 10am-1pm. Rehearsals: Weekly, Sunday through Thursday, from 2pm-6pm (Sundays) and 7pm-10pm (Monday Thursday). Rehearsals begin July, 28 2018. Actor Stipend: $450 for rehearsals and performances. Non-AEA only. Sherri Rosen-Mason – early 50’s, very liberal secular-Jewish woman. Head of Admissions for Hillcrest. Bill Mason – early 50’s, very liberal WASP, Sherri’s husband, Head of the School at Hillcrest. Charlie Luther Mason – 17, Bill and Sherri’s son, a senior at Hillcrest. Ginnie Peters – 50’s, very liberal WASP, stay-at-home Mom, her son is Charlie’s best friend. Roberta – early 70’s, White, works in development at Hillcrest.